Michael D. Carroll maintains a general commercial litigation practice. He has substantial experience handling a wide variety of commercial litigation matters, including automotive supplier cases, non-automotive Uniform Commercial Code cases, employment and labor law matters, shareholder oppression, products liability, commercial leases and other real estate-oriented litigation, and creditor’s rights enforcement, including realization against collateral. A particular focus of Mike’s practice is construction law. He is extremely familiar with all legal aspects of construction projects, ranging from contract negotiations to dispute resolution, including the use of litigation, mediation and arbitration techniques. Mike represents a broad range of clients in the construction area, including suppliers, subcontractors, general contractors, owners, design professionals and sureties. Mike has been named a “Michigan Super Lawyer” by Thomson Reuters. 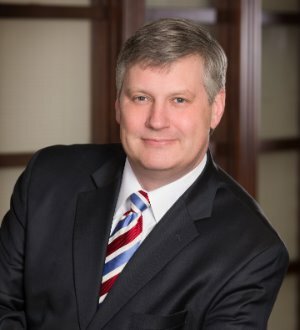 He has achieved AV preeminent ranking from Martindale Hubbell, reflecting the highest standards of legal ability, professional ethics and integrity.